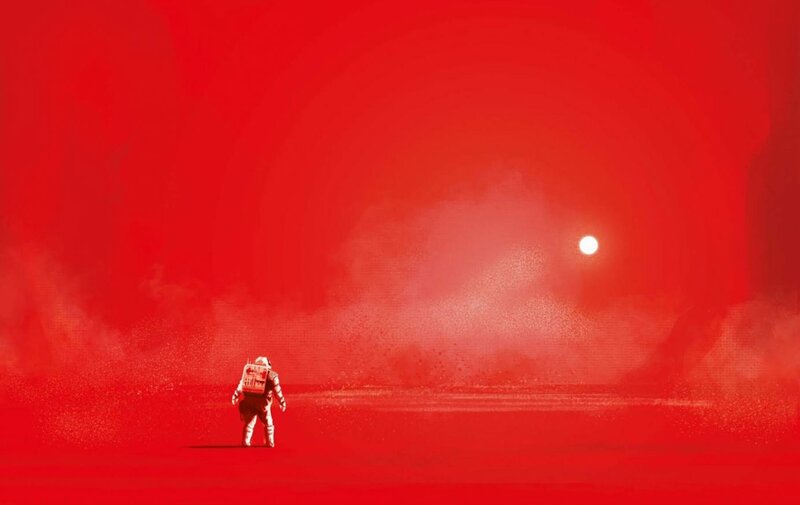 A major Tangerine Dream box set has been confirmed for release by Universal. The 16 CD / 2 Blu-Ray set has been a long time in the making. Tangerine Dream were one of the true pioneers of electronic and ambient music and the albums they recorded for Virgin Records between 1973 and 1979 remain classics of the genre. ‘In Search of Hades: The Virgin Recordings 1973 – 1979’ is the definitive statement of this period in Tangerine Dream’s history, featuring newly remastered versions of the albums ‘Phaedra’, ‘Rubycon’, ‘Ricochet’, ‘Stratosfear’, ‘Encore’, ‘Cyclone’ and ‘Force Majeure’ all drawn from the original first generation master tapes. My role was to create new stereo and 5.1 mixes of whatever could be found of the original album multitrack tapes, but that turned out to be only Ricochet and 2 tracks from Phaedra. However, a number of reels of unreleased music were also found, such that ‘In Search of Hades’ also includes a generous 8 CDs of previously unreleased material. Perhaps most notable amongst these is the previously unreleased full soundtrack to ‘Oedipus Tyrannus’ (75 minutes) recorded in July 1974. Extracts from these recording sessions have previously been included on Rubycon, Encore and the Virgin sampler album ‘V’, but the full 75 minute recording has for the first time been mixed in stereo and 5.1 for the box set. Also newly mixed and included are 2 CDs worth of previously unreleased pieces from the Phaedra sessions, and a 15 minute out-take from Rubycon. Finally, 3 London concerts recorded by the Manor Mobile are included in full (Victoria Palace Theatre in 1974, The Rainbow Theatre in 1974 and Royal Albert Hall in 1975). 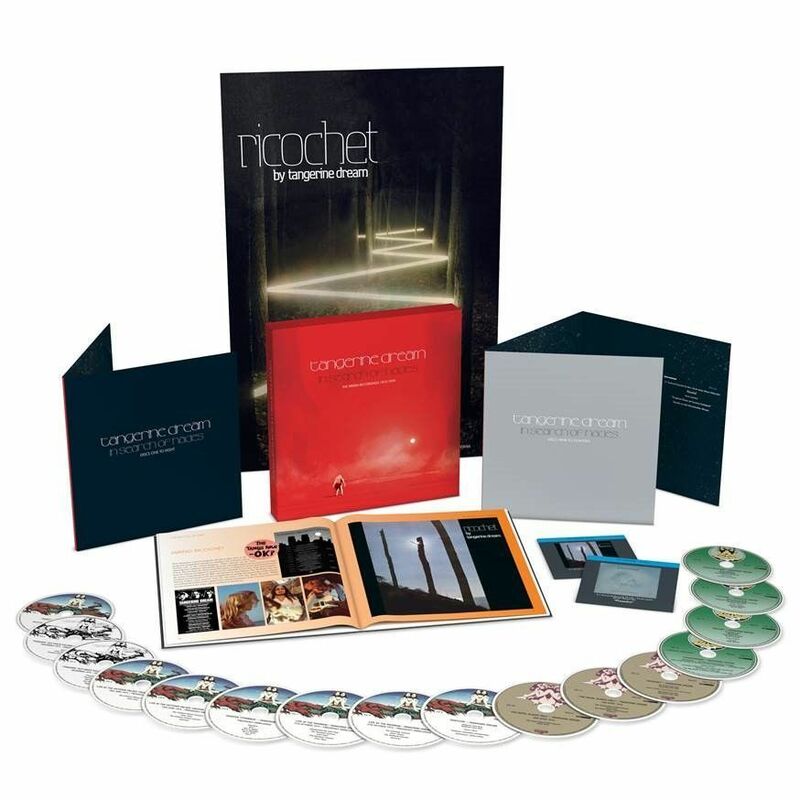 The box set also features 2 Blu-Ray discs featuring the stereo and 5.1 remixes of ‘Phaedra’, ‘Oedipus Tyrannus’ and ‘Ricochet’ in high resolution, along with a 1976 German TV performance and BBC Old Grey Whistle Test broadcast of Tangerine Dream at Coventry Cathedral. In Search of Hades is lavishly packaged with a hardback book featuring new liner notes (including some by myself) and rare photographs and memorabilia. 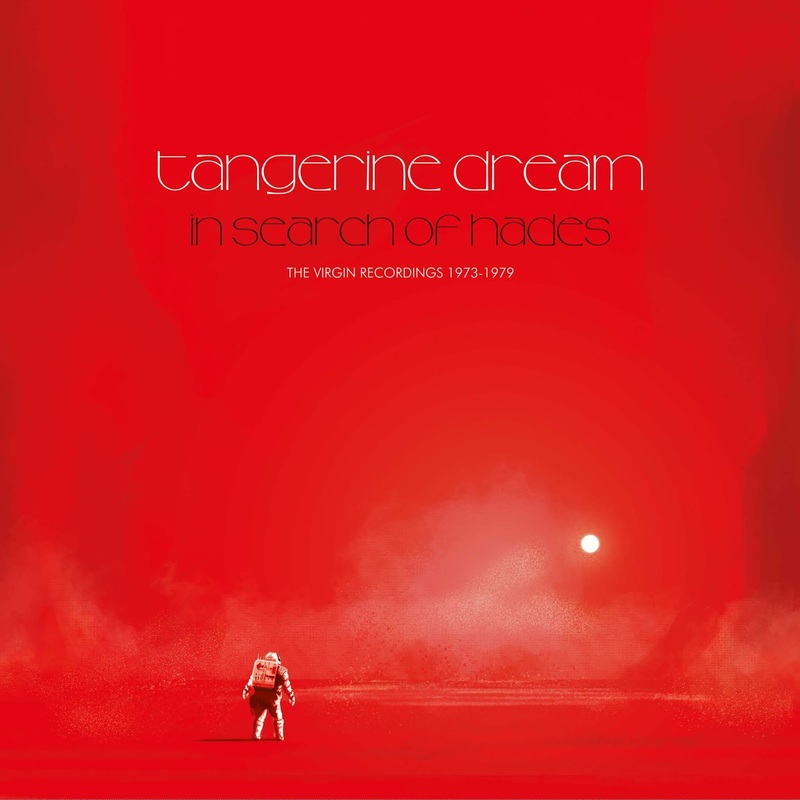 As a big Tangerine Dream fan myself, I’ve waited a long time for a definitive set covering their classic period, so of course was very happy to be involved in putting this one together. If you are a fan too please note that, as with many of these lavish box set editions, it’s likely to be strictly a limited one-off pressing run, so don’t hesitate to pick it up!